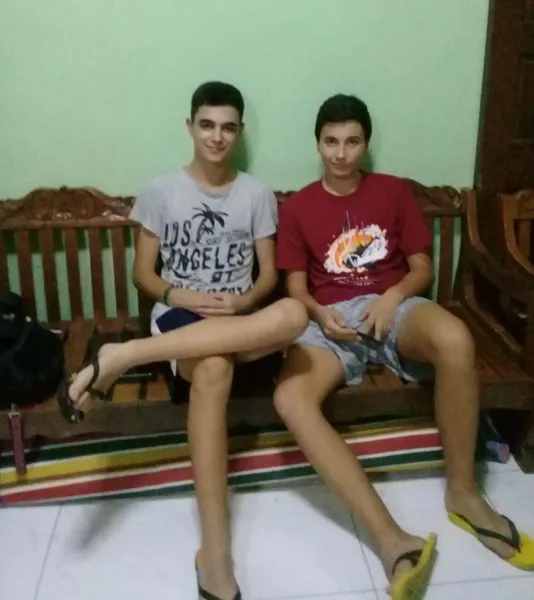 Meeting all sorts of people was the highlight of Ricardo’s first month in the Philippines. 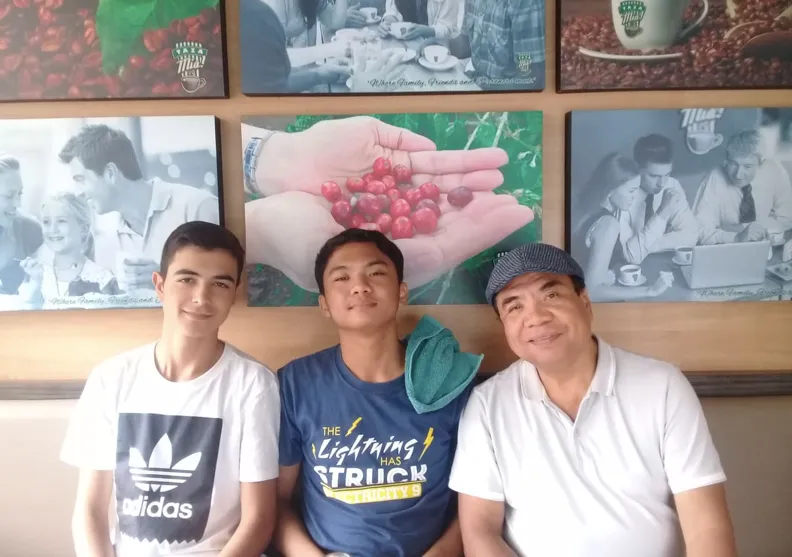 Ricardo met people from my place of work, Batangas State University. After this is food. 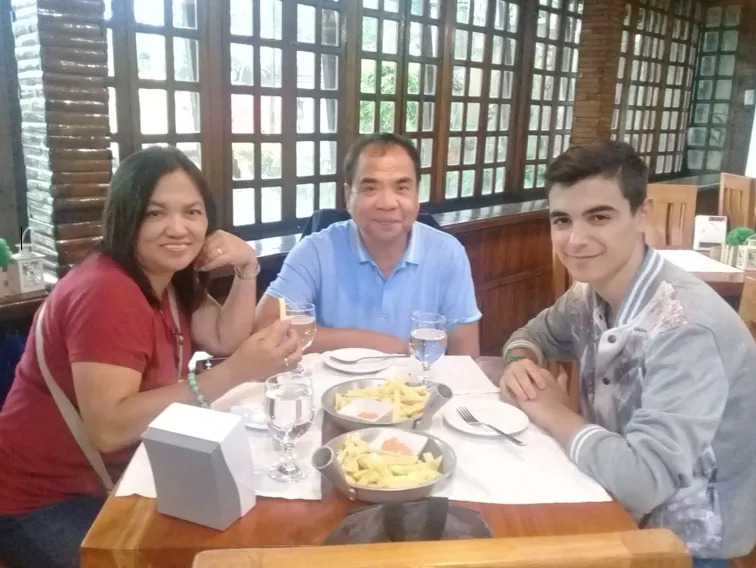 To make him familiar with Filipino food, we went to some local restaurants like TOP and Taza Mia. 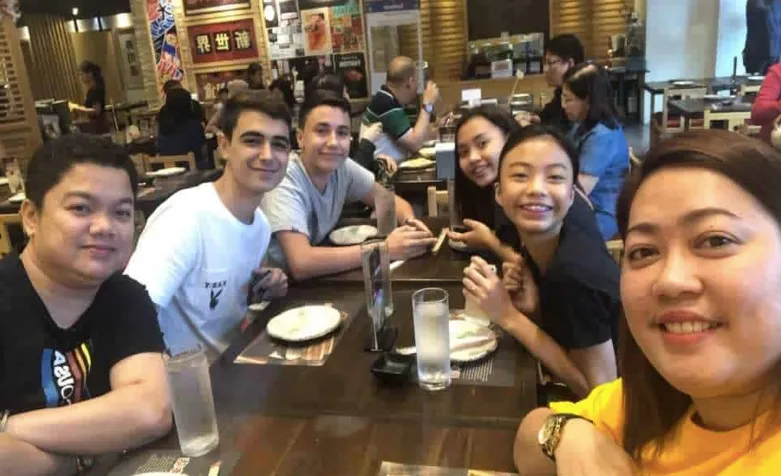 He also had an opportunity to try his favorite potato fries sold in school. 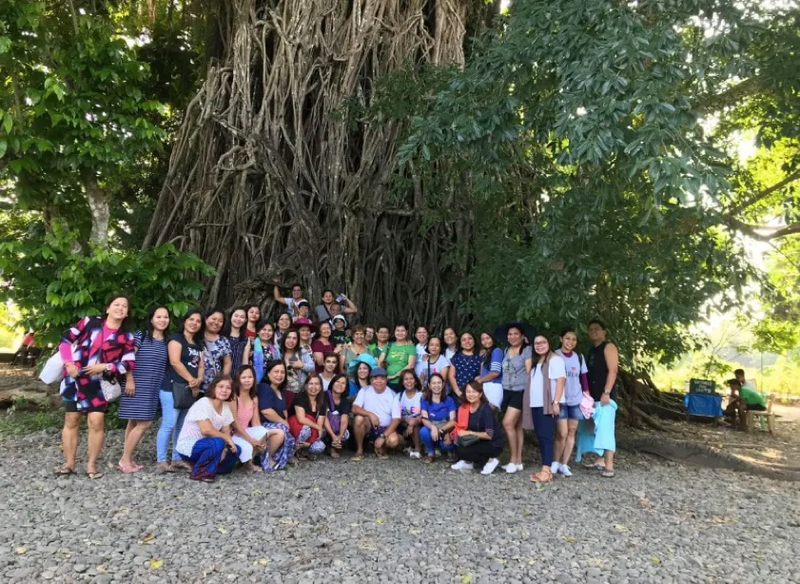 Batanguenos’ close family tie was experienced by Ricardo when we had a family gathering at Bacao, Taysan, Batangas-the place of my wife, Patricia. He also saw what rural life is and how people in a local barrio (village) live. Attending to social obligations was also seen by Ricardo, in one day of August 6. In the morning, we went to close friend’s 60th birthday. There he saw how festive it is for a person to reach the age of 60. In the afternoon, together with my wife, we went to a wake of the mother of one of my office staff. As Roman Catholics, celebrating one’s 25’th year as a nun is one important event. 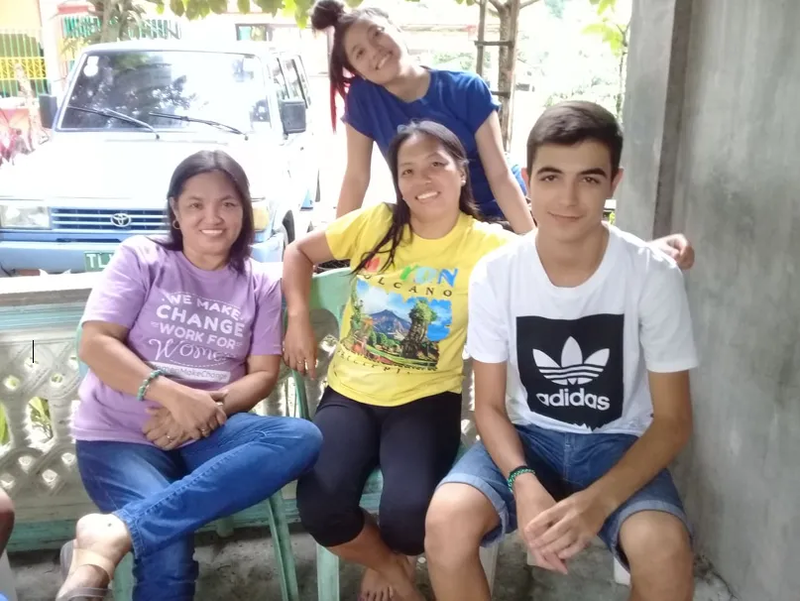 Last August 26, 2019, we went to Ginazel’s Place to attend a friend’s celebration for such. 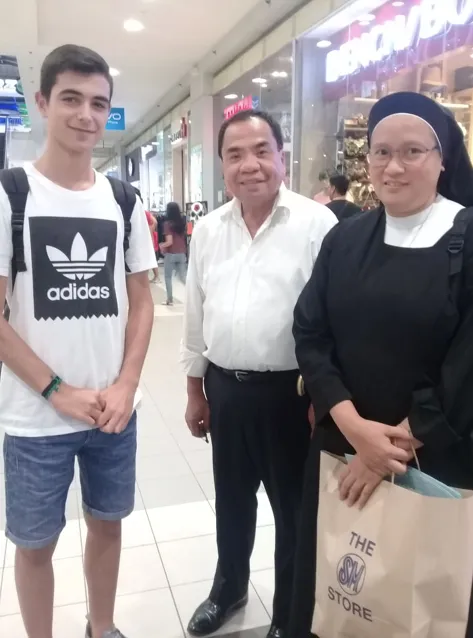 Ricardo witnessed how grateful a family is to have a nun in a family. 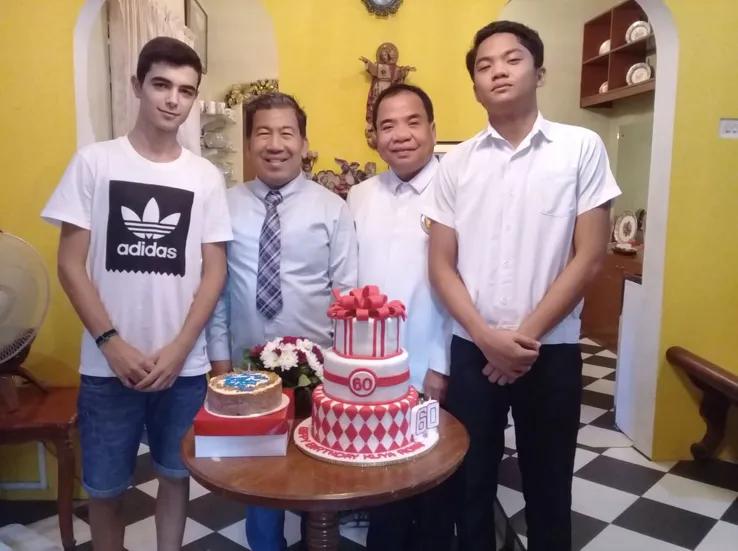 Ricardo together with our family experienced how birthdays are celebrated in the province. This was during the birthday of my brother-in-law, Nelson. Ricardo mingled with our relatives and had the opportunity for people of different age. Wanting to have him experience the orient tides, last October 27, we went to Baler, Aurora, one of the provinces in the Philippines with beaches suitable for surfing. Unfortunately, due to bad weather, he was not able to do surfing. Fortunes were with us heading back to Batangas because we were able to have some “bukhayo” – coconut strips coated with sugar.  These are sold at the line of stores located along highways to attract local and foreign tourists. 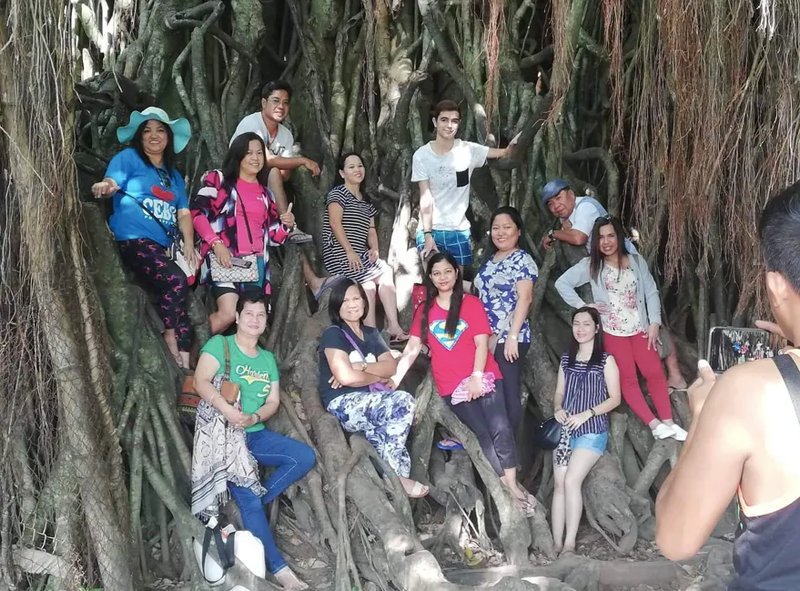 Before the year ended, Ricardo saw Filipinos’ way of celebrating Christmas and New Year. 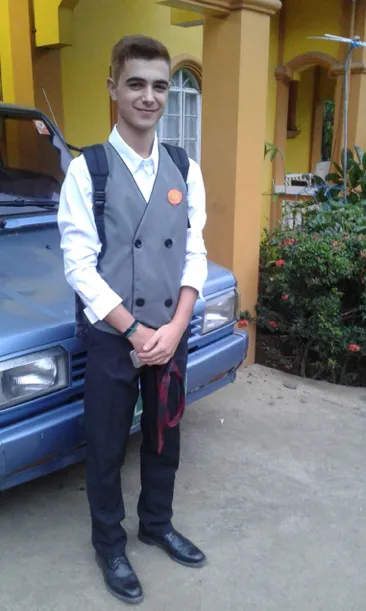 Throughout the yuletide season, Ricardo met people from whom he learned how people feel the joy during this time. Early January of 2019, he witnessed how boodle fight is done. After New Year’s celebration, our family had this group eating with all food placed on banana leaves and are eaten with bare hands by people around the table. 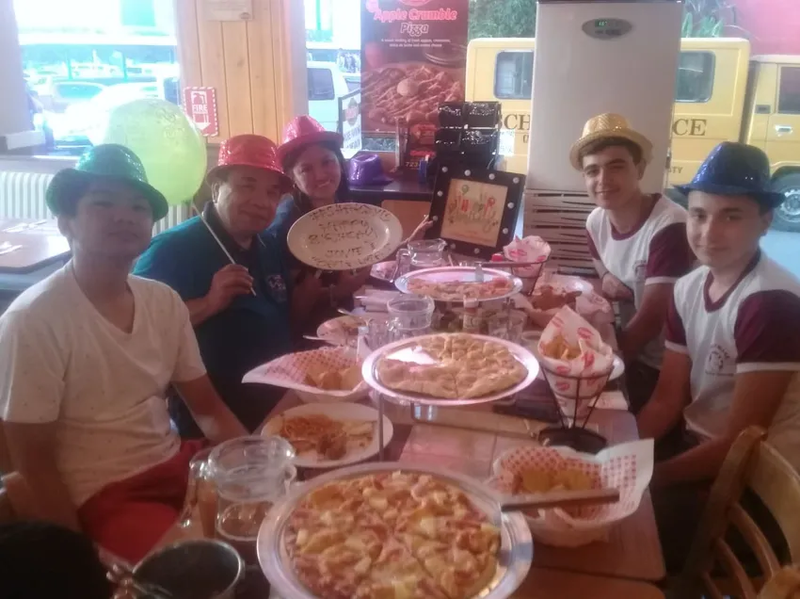 Recently, last February 15, 2019, we had a birthday celebration at Shakey’s where he and his best friend, Gotie were able to have some potatoes and saw how Filipinos greet happy birthday to a celebrater. It was my 59th birthday celebration. Wearing his uniform for the first time.